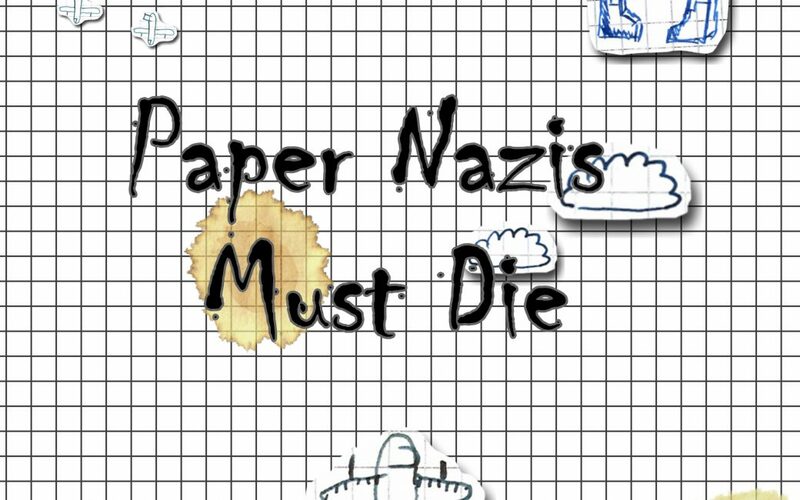 Paper Nazis Must Die - Join the epic battle against the air krauts for the paper world! PNMD was developed in the course of a one-week gamejam for Android. Take control of Captain Freedom’s paper shreds fighter aircraft and challenge the superior power of Duke Boering and Albert Wurstpo with heft and leading talent. Those kraut sandwich-loving pilots in their biplanes, scramjets and Haunebus will not make it easy for you.